The best value restaurants in Lisbon are regarded for their location, menu variety, quality of food and service and wallet-friendly prices. They also provide a great excuse to explore the Portuguese capital, situated as they are in different city neighbourhoods. Populi ticks all the boxes with its splendid menu, super friendly service and fantastic downtown location. 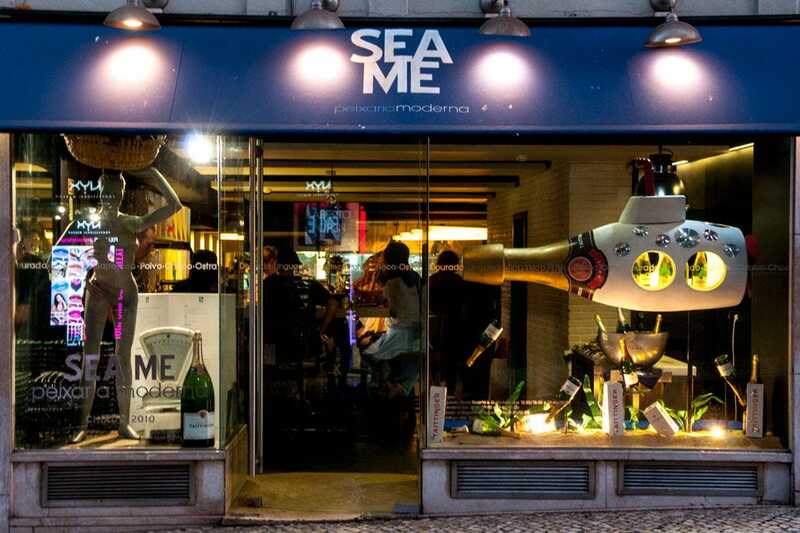 Benefitting from an equally cool setting is Sea Me, a seafood eatery based in Chiado. Similarly, at the waterfront IBO Marisqueira seafood is the catch of the day, all priced very reasonably. 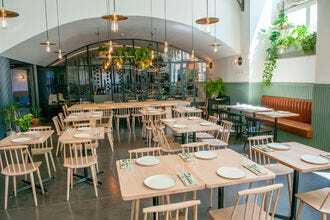 Considering the quality of its Argentinian steaks, an evening out at La Paparrucha is remarkably good value and includes amazing views of mid-town Lisbon. 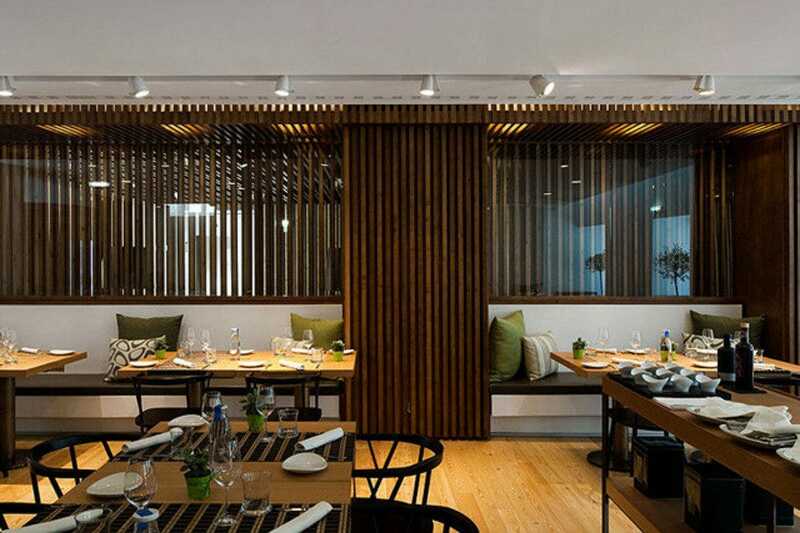 Open, located at Inspira Santa Maria hotel near Avenida da Liberdade, is noted for its healthy cuisine, promotion of sustainable produce and highly valued social awareness campaigns. 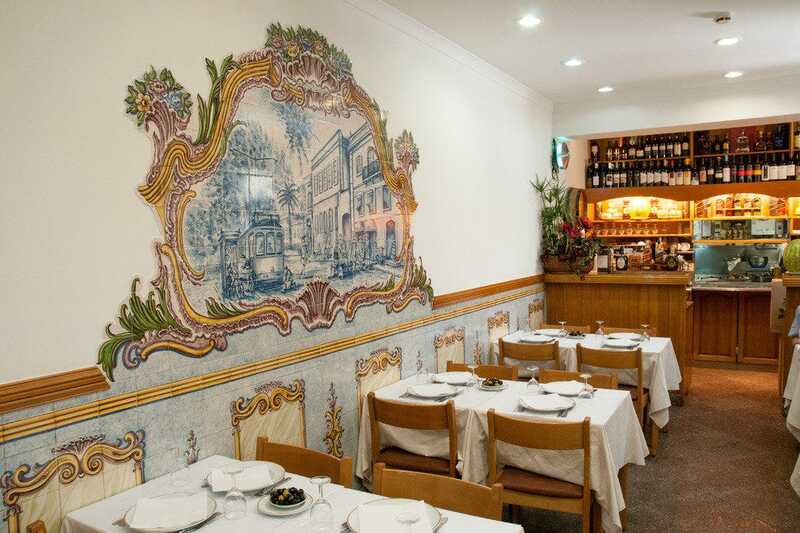 For a light lunch that’s easy on the pocket, grab a table at Tascardoso, a humble little eatery up in Principe Real that serves traditional Portuguese cuisine. 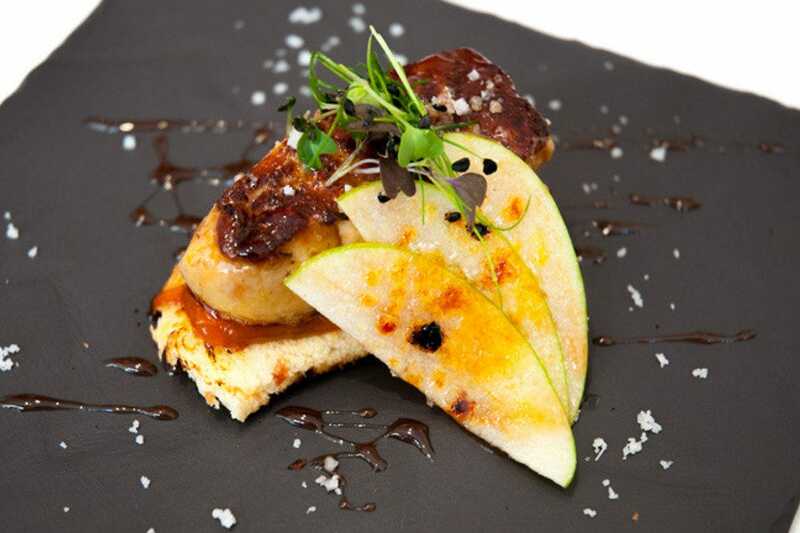 Alternatively, if Spanish-style tapas works up your appetite, head to Cais do Sodre and the stylish Meson Andaluz. 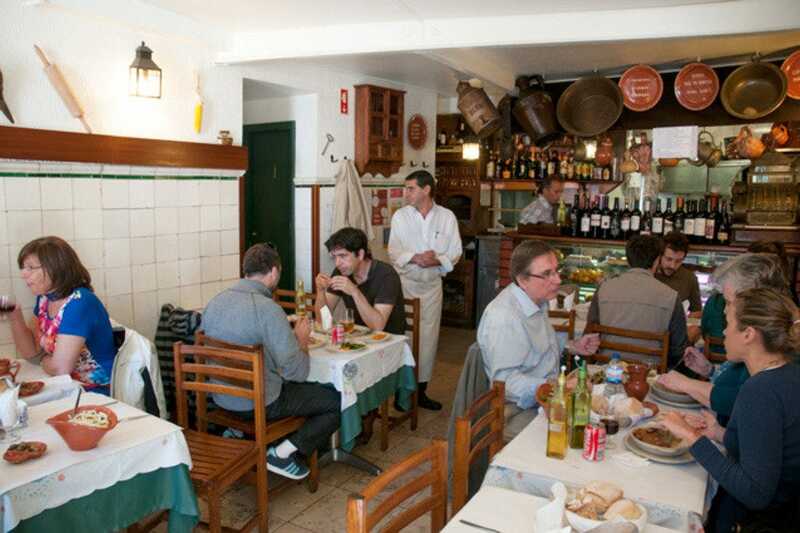 In Graça, locals in the know dine in at O Piteu da Graça, highly regarded for its homemade fare and sociable atmosphere. 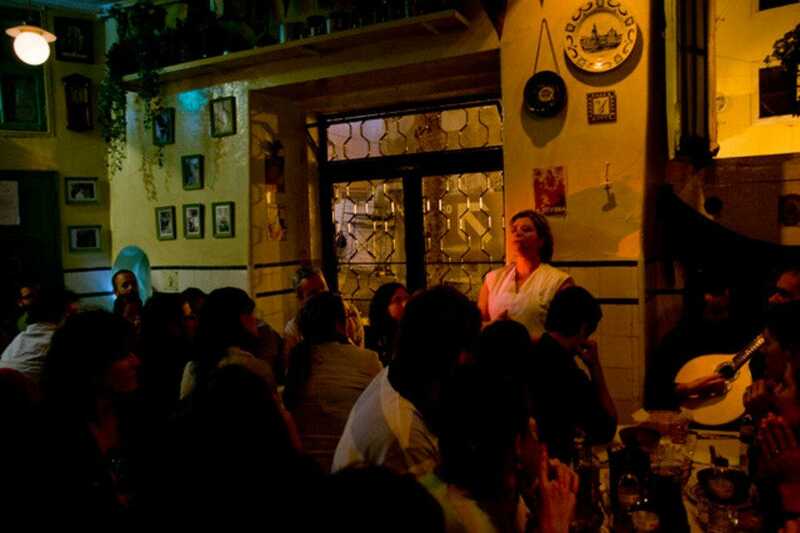 Meanwhile, pocket-sized A Baîuca, tucked away in Alfama, provides amateur fado and lively banter with its hearty meals – an all-round authentic dining experience! And for something new, quite literally, grab a table at the recently inaugurated Trato32 where the pasta is as good as mama makes. Chef João Espírito Santo presides over the kitchen at this minimalist designed restaurant housed in the recently inaugurated opened Porto Bay Marquês Hotel. Opening directly onto the street and immediately accessible, Trato32 reveals itself in soft neutral tones with flourishes of industrial chic that generate a relaxed and informal atmosphere yet teases with the promise of something special. And it delivers! The cuisine is everything Italian, with all the colours, tastes and textures of southern Mediterranean gastronomy. Linguini, spaghetti, ravioli and risotto �– the menu sings creative pasta! This shoe box-sized taberna in Alfama serves up ensopado de borrego (lamb stew and toasted bread) among other rich, heart Portuguese fare. But what really is special about this family-run eatery is the amateur fado performances (fado vadio) that take place between Thursday and Monday. Instead of hosting professional singers, the proprietor, Isabel, invites members of the public to sing in front of diners. Invariably, these are local residents who offer their own unique renditions of favourite fado songs. A surprise is the two cooks, Carla and Paula, who briefly swap kitchen duties for the spotlight and delight the audience with their beautiful singing. The atmosphere is homely and wonderfully amateurish but absolutely genuine. The singing is from the heart and makes for one of the most authentic dining experiences in the city. Very often it's the simplest and entirely unassuming of restaurants that serve the most memorable meals, and this humble eatery does just that! Of course, the locals have known this for years. The menu is right up their street, an appetising cookbook of homemade fare drawn from traditional recipes handed down from generation to generation. Dishes such as filetes de cherne com arroz de tomate e pimentos (turbot fillet with tomato and pepper rice) and rojes minhota (spiced and marinated chunks of roast pork Minho-style) celebrate the country's diverse regional gastronomy, plates that positively sing with colour and flavour. 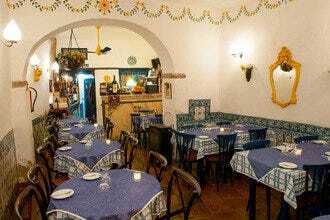 Enjoyed with a jug of house red over gossip and laughter, a meal here is to taste the culture of Portuguese cuisine. The mouth-watering selection of tapas at this enchanting Spanish restaurant is on par with anything Madrid can rustle up. Tasty appetizers listed include pumpkin soup with curd cheese and wild fruits, garlic prawns bathed in virgin olive oil, and piquillo peppers stuffed with cod. The 'Classic' menu inspires with dishes like lamb shoulder over a carrot and pimento pardon (green Galician pepper) puree. These main courses, and some desserts, appear at the table served not on a plate but instead on a wedge of slate â" a delightfully simple and effect presentation. Wines include a Duende from the Alentejo, made by one Andre Herrera de Almeida, who just happens to be the son of the restaurant's owner, Ilidio. Meson Andaluz's interior blends a contemporary design signature with original 19th-century walls, but an outside terrace allows for al fresco dining â" great for lunch in warmer weather. They don't stand on ceremony at this tiny tasca, set on a side street just off Praca do Principe Real. But then that's not really the point. 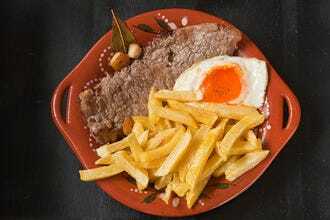 Instead, this rustic and informal eatery is feted for its traditional Portuguese cuisine, served promptly and without fuss. Indeed, all you need to do is turn up to savour regional dishes from across the country. The menu also features some unusual delicacies, including corvine â" a thick cut steak of croaker fish, grilled to perfection, or chocos assados com tinta (cuttlefish grilled in its own ink). More conventional palates are also catered for: if you want an omelette, just ask. The wine list is selective but good â" the house red is very often a wholly agreeable Ermelinda Freitas. 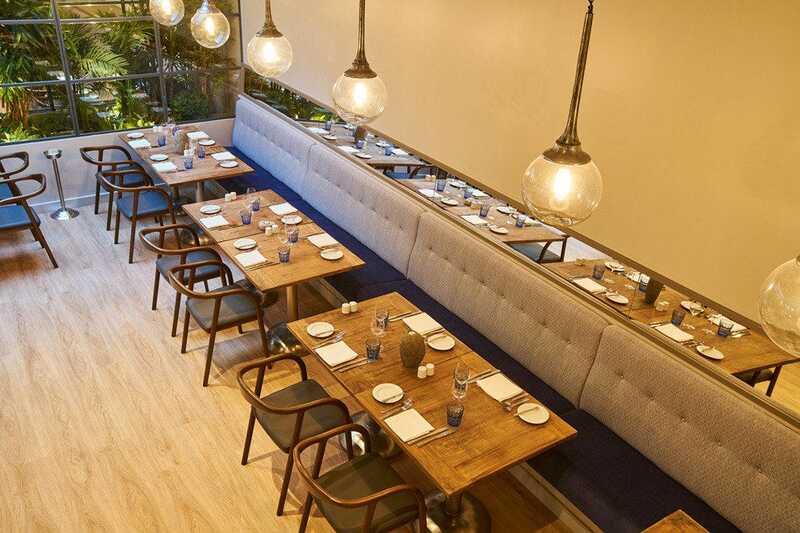 Designed around a Mediterranean brasserie concept, the in-house restaurant at Inspira Santa Marta Hotel exudes a pleasantly understated cosmopolitan ambiance. The fine dining venue's cultured organic look is deliberate and the kitchen follows the hotel's guiding principals of environmental sustainability: for the most part, ingredients have been sourced locally, and preferably through fair trade outlets. The menu celebrates the textures and flavours of southern Europe, and surprises abound. Order the roasted triggerfish with herbs, olives, cherry tomato and olive oil bathed in sweet garlic sauce for a gastronomic revelation. Equally appealing is the pistachio encrusted lamb chops with whole grain mustard sauce. By all means investigate the wine list but make sure you also order the mineral water. The proceeds of every bottle sold goes towards building and maintaining fresh water pumps in rural African villages - a wholly commendable initiative. 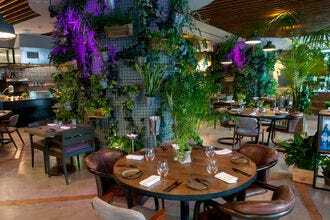 This Michelin recommended Argentinian restaurant is famed for its choice of succulent parrilla-grilled steaks, anything from sirloin and tenderloin to rump and flank. Serving options range from a juicy tenderloin wrapped in puff pastry with wild mushrooms and bacon to a delicious mixed meat kebab â" sirloin steak, cap rump, bacon, onions and peppers. 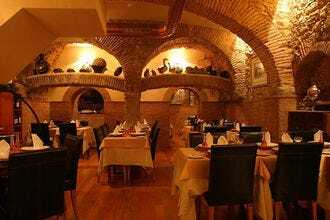 The menu also lists a selection of pasta and fish dishes. As you'd expect, the extensive wine list features several Argentinian labels including a full-bodied Finca Flichman Misterio Syrah red. 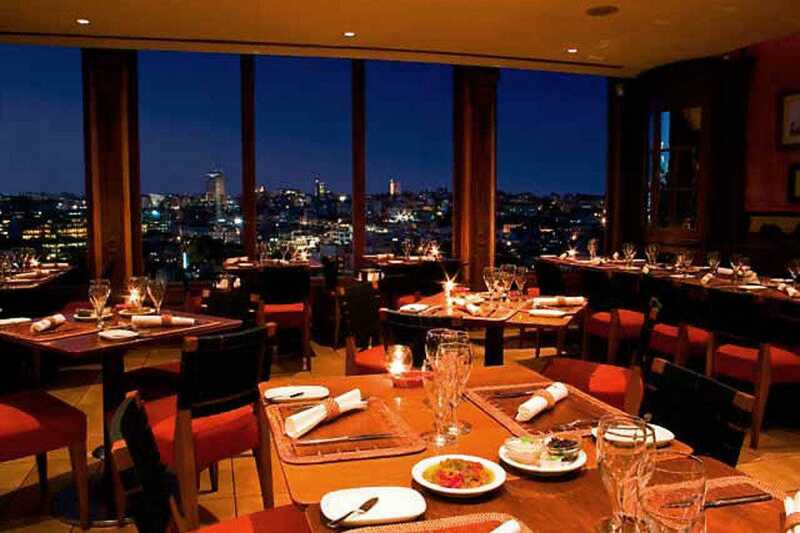 The restaurant's other claim to fame is the fabulous views (totally Romantic at night) across midtown Lisbon from the window tables and outside terrace. A bar allows for drinks before or after dining. Devoted almost entirely to seafood in all its colourful and mouth-watering shapes and sizes, IBO enjoys a Mozambican heritage and their outstanding tiger prawns remain one of the great menu highlights. 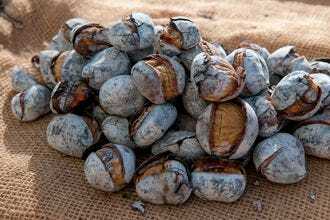 But the ocean harvest also celebrates national flavour, with produce drawn from the Ria Formosa and Olhão in the Algarve, and the Berlenga Islands, situated off Portugal's central coastline. The variety of shellfish available is staggering: cockle, mussel, oyster, lobster and crab, among other denizens of the deep. Prepared to traditional recipes and cooked to perfection, the food is beautifully presented especially the generous seafood platters. The menu also lists meat dishes (the steaks are well worth investigating), and the Mozambican theme extends to a national beer, Laurentina. 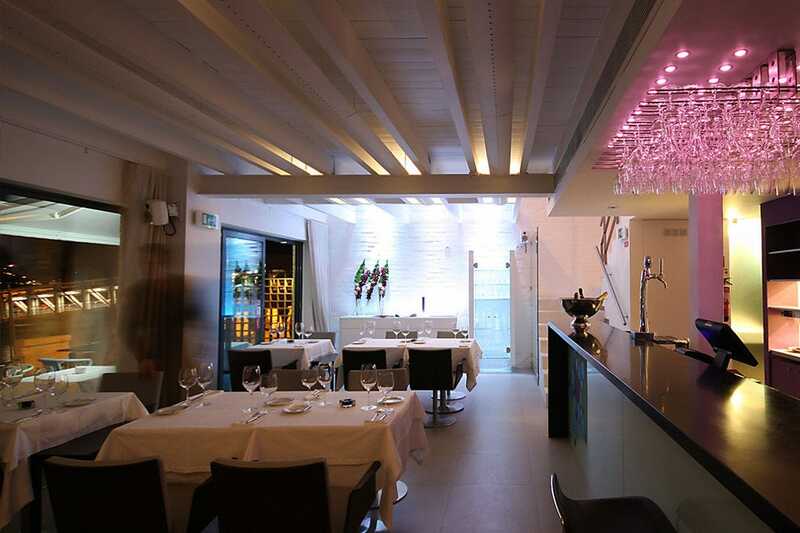 In English Peixaria Moderna means "modern fish market", and this is exactly what this stylish eatery functions as. The selection of seasonal fresh fish and seafood is outstanding, and rather than hidden away in the kitchen the "catch" is displayed across a balcony on the restaurant floor. The idea is that customers choose their meal as if shopping at a market, with a member of the waiting staff on hand to help with making the decision. And it can be a tough call. The choice is bewildering, with dozens of different fish and shellfish caught in various grounds along the Portuguese coast providing a tempting ocean harvest. Sea Me is also a sushi bar so if you prefer, you can turn to Japan for tempura, sashimi and other delights from the land of the rising sun. "Fusion without the confusion!" Executive chef Giorgio Damasio poetically describes the cusine served at Populi succinctly and with equal reverence for the gastronomy of his native Italy and that of his adopted Portugal. 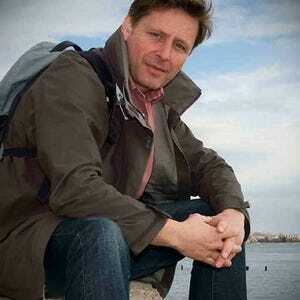 "Portugal has the best seafood in the world," he declares boldly, but quickly slips in the caveat. "But of course we have the pasta, the risotto..." His words tail off knowingly. 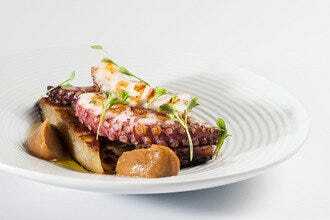 Tasked with designing the menu at this stylish eatery, which commands a glorious location under the colonnades of Lisbon's grand waterfront square, Giorgio admits to being surprised as to how 'Mediterranean' Portugal is in terms of its culinary influences despite the country's long Atlantic seaboard. "For example, we have a lot in common in terms of cheeses and olive oils," he points out. 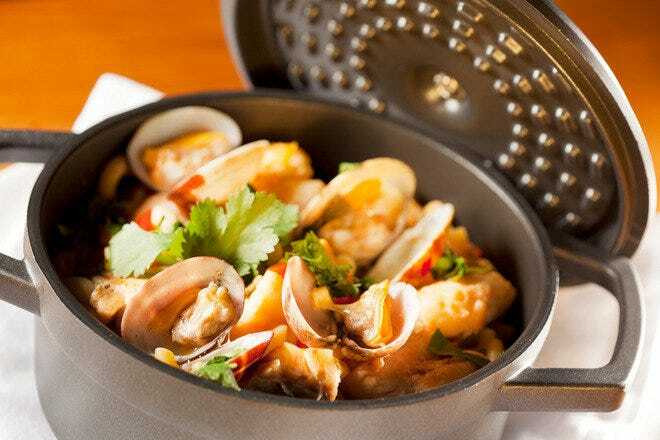 But it's fish he loves to work with and Populi's signature dishes include delicious cataplana options. 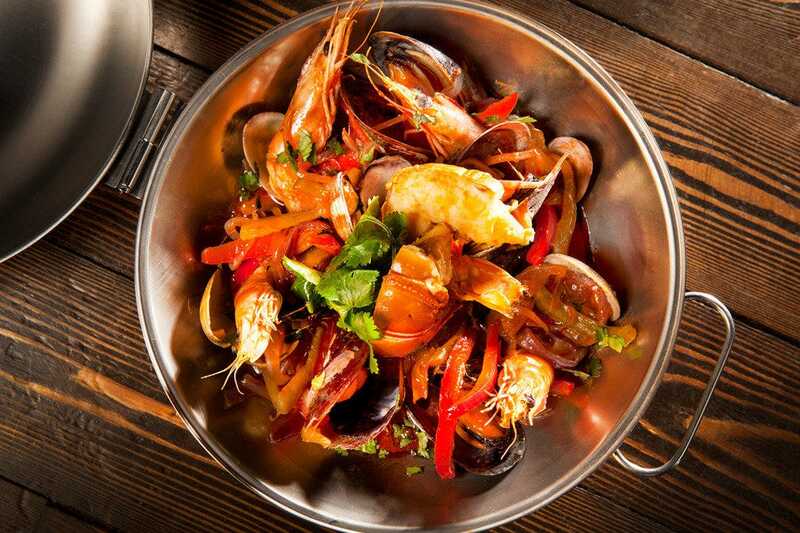 Order the Cataplana Seafood and you're regaled with beautifully seasoned lobster, Mozambique shrimp, mussels, and clams from the Algarve's Ria Formosa estuary. Enjoy with a chilled Bacalhôa and it's little wonder these are regarded as some of the most inventive cataplana dishes in town. Ably directing the kitchen is Ricardo Estevas whose empathy with the jocular Genoese ensures an ever-evolving seasonal menu of tantalizing seafood risottos, tender steak cuts and sinful desserts, and much else. Meanwhile if you're stuck for a wine, allow restaurant manager João Afonso Pereira to make a suggestion �– he's a rather good sommelier.